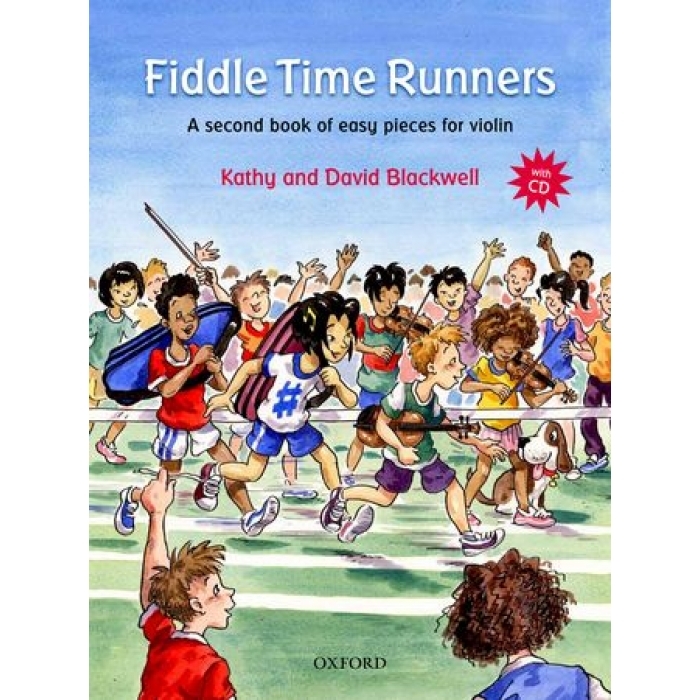 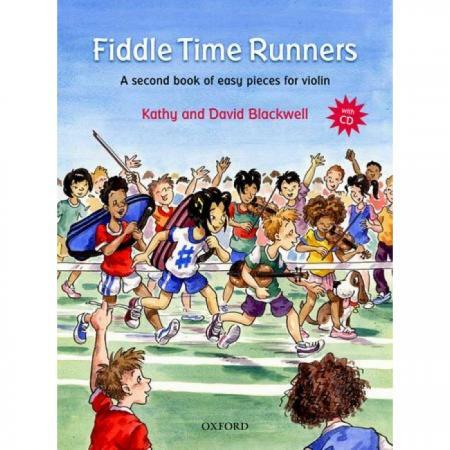 Composers: Kathy and David Blackwell ► Fiddle Time is a great series for young violinists. 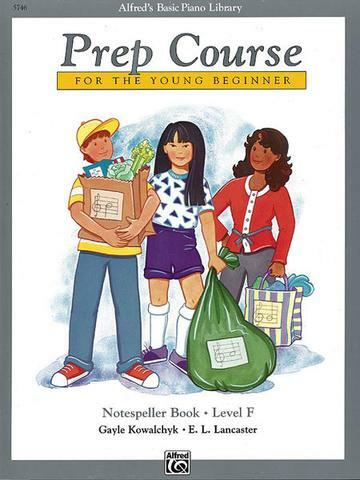 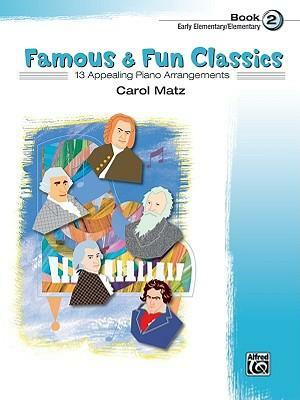 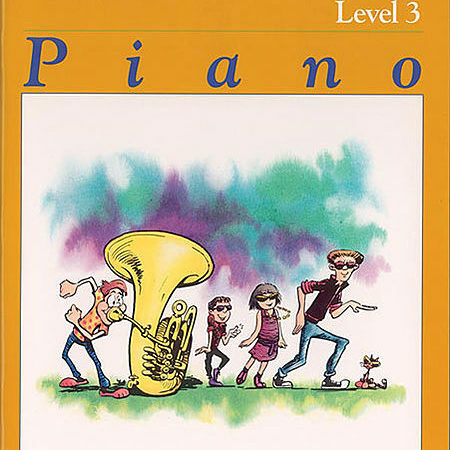 Packed with lively original tunes, well-known pieces, and easy duets, the series is carefully paced and organized to build confidence every step of the way. This new edition still contains all your favourite pieces, back by popular demand, plus a brand new CD, and fantastic new illustrations.